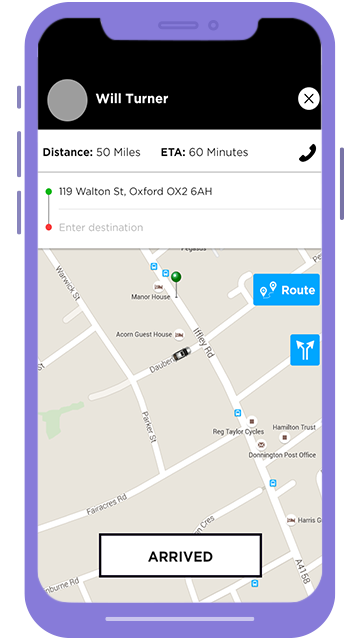 Enjoy all the taxi dispatch features with our cloud-based taxi software solution. Technically up-to-date and reliable solution designed to serve the transport management purpose. Various industries are aided by the ready-made solution in the form of a taxi dispatch software. Easy booking option for the passengers to mitigate the manual dial and call struggle; merely through a click. The trip route, stats, feedbacks, fare and much more are showcased in the dashboard designed for admins. 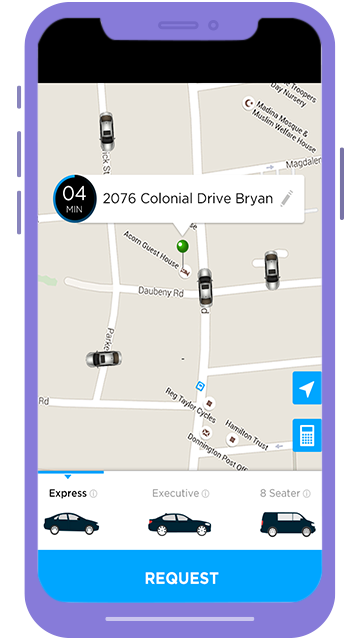 Nearby drivers are notified of the job requests along with the minimal route to reach the pick-up location. 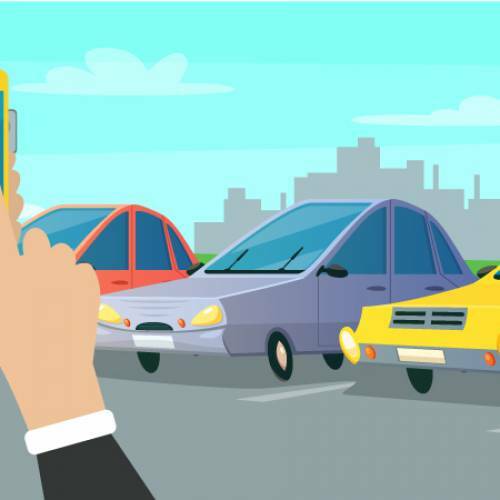 This app is designed to aid the drivers in doing their work by providing them with the multiple options. 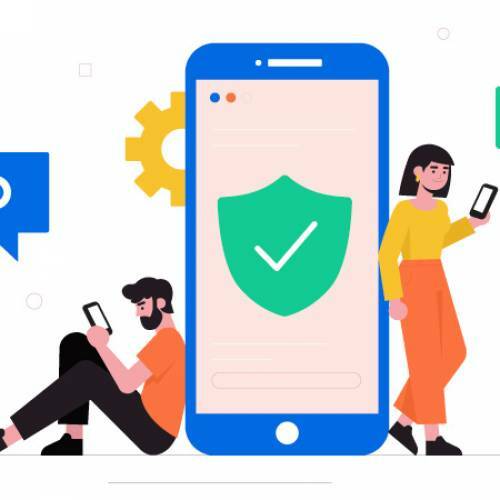 Some of them include: Job Notifications, Transparent Payments, Availability Status. Earnest effort is put in to improve the passenger experience. For this, various options are introduced. Following are a few of them: Real-Time Tracking, Secure Communication, Instant Feedback. Business owners are aided by providing them with a transparent overview of almost every activity taking place. Major attractions are as under: Trip Management, Fare Management, Vehicle Management. 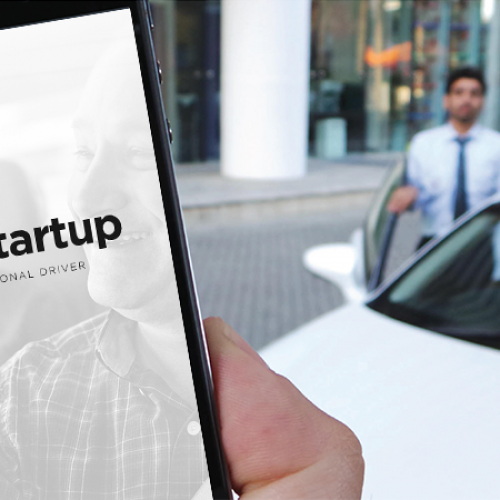 See what benefits your company gets by shaking hands with Cab Startup white label taxi dispatch solution. We help you in the white label software development that aids the on-demand booking requirements. All the taxi business activities are automated. 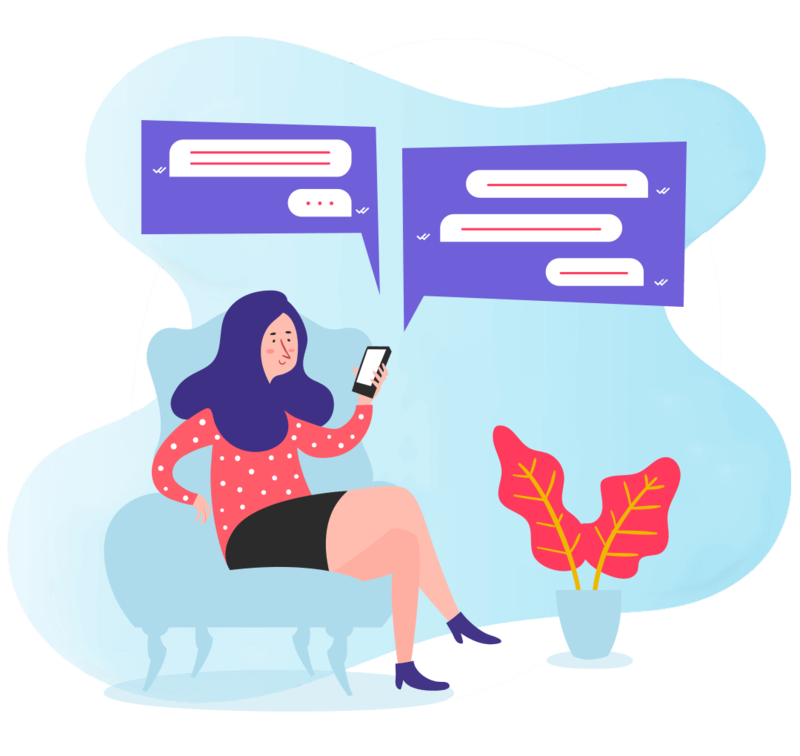 Digital billing and feedback methods are used. 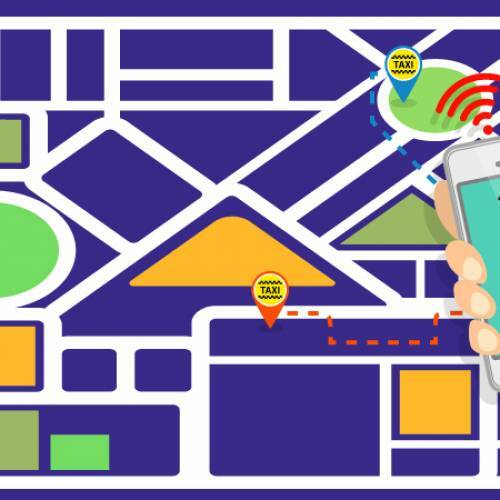 Real-time tracking through GPS is the major highlight. 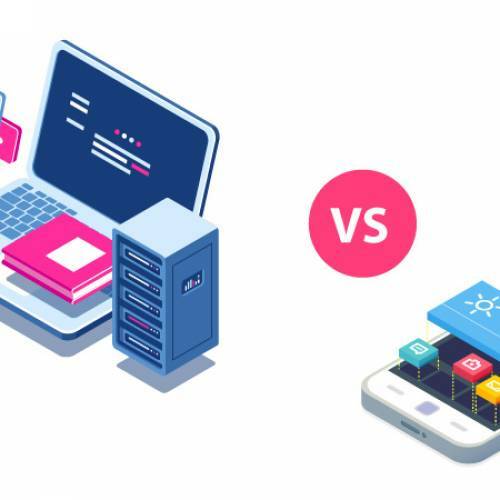 Bookings are made simple: by the two-click solution. Records of rides maintained to enhance security and reliability. 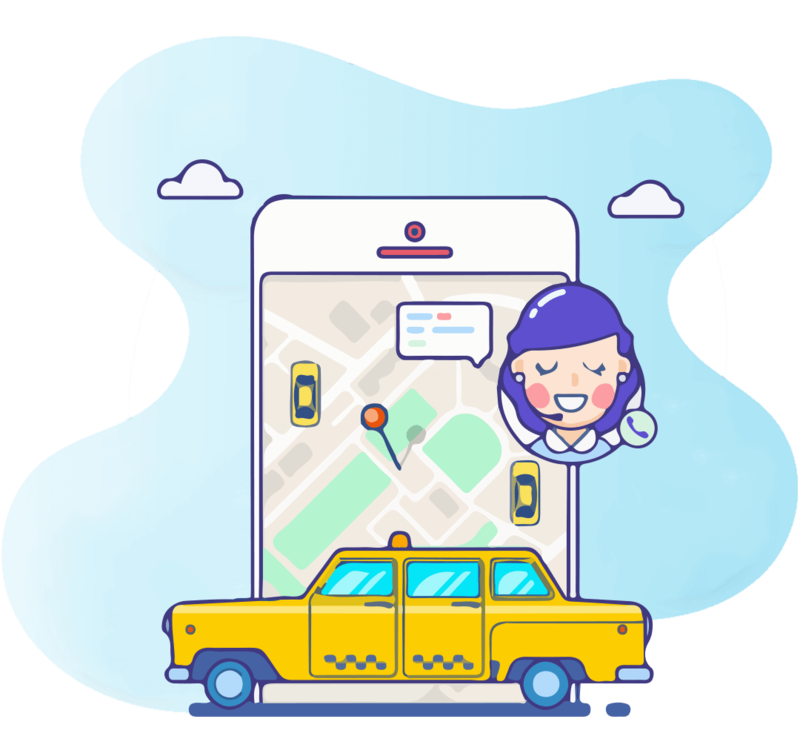 Taxi companies can target their market with customized applications. Distributed work access manages the team. Duties control from the panel; improving business productivity. 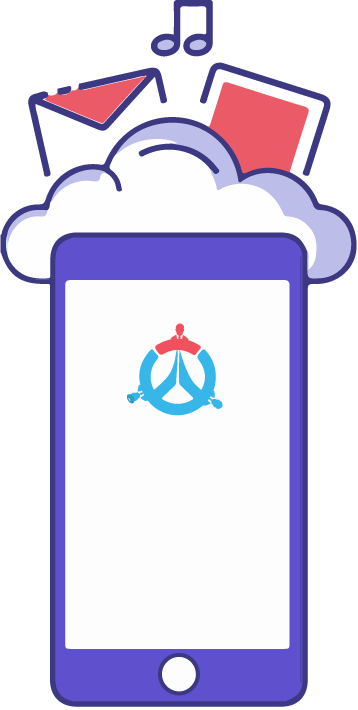 Add-on of social login is provided to the app users. Cab Startup can be rebranded according to your business requirement. It can be launched in your target market very quickly. It provides a high quality real-time cost-effective solution. All the applications are made while keeping the usability as the foremost priority. 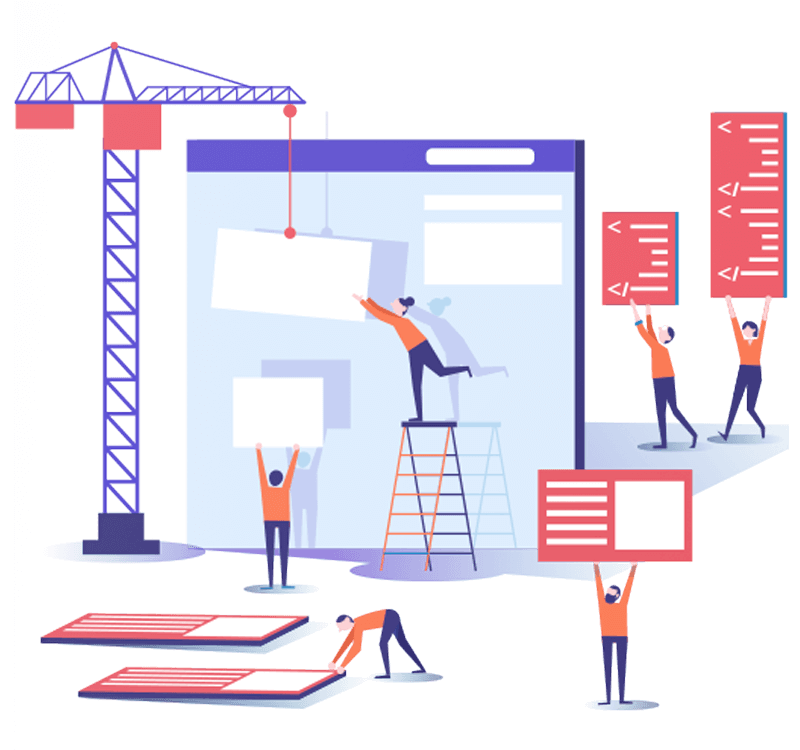 Users are not trapped in understanding the functionality due to complex design. Apps are not stuffed with unnecessary info, to-the-point text serves as a guide. All the features shown are implemented properly also, so that no crashes occur. 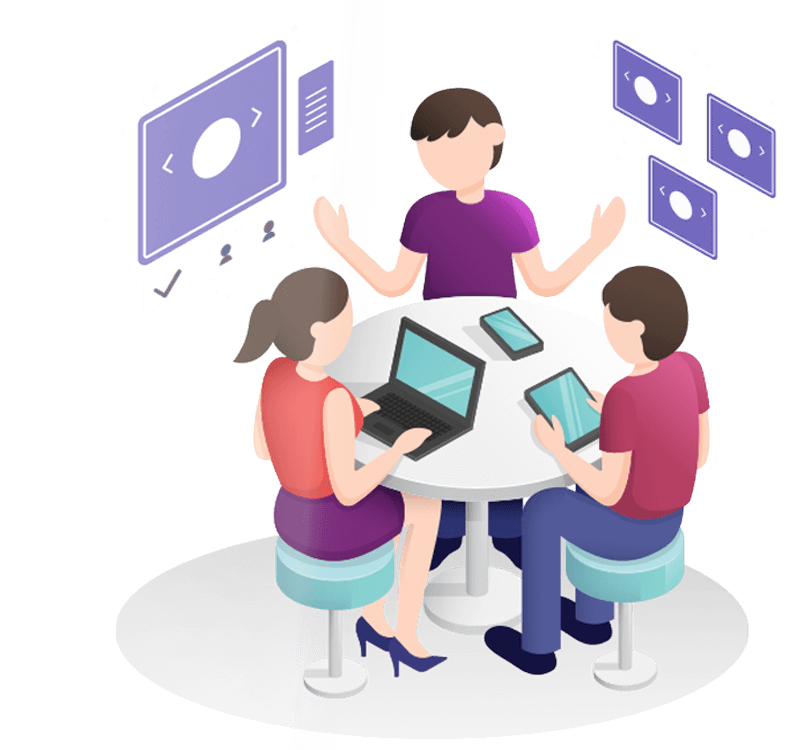 Easily accessible options are provided to intensify the learning of users. 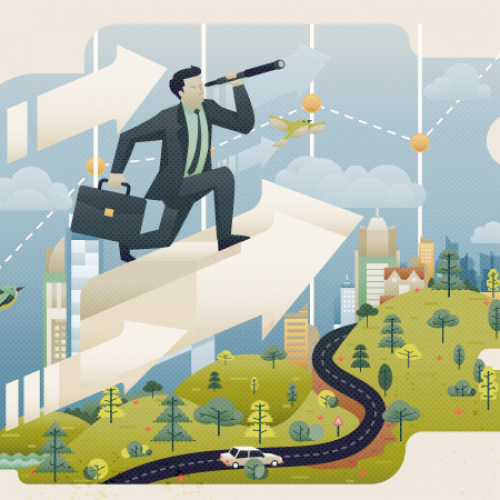 What is an on-demand industry? 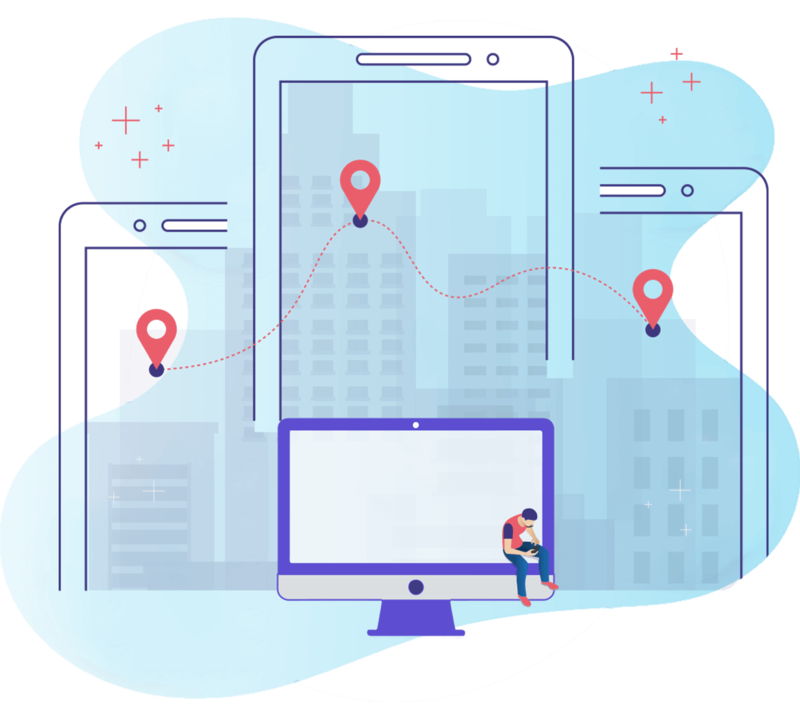 On-Demand Industry refers to the latest trend that enables the users to request services using their smartphones through specific applications. The most straightforward example includes food delivery service. How does on-demand taxi industry work? 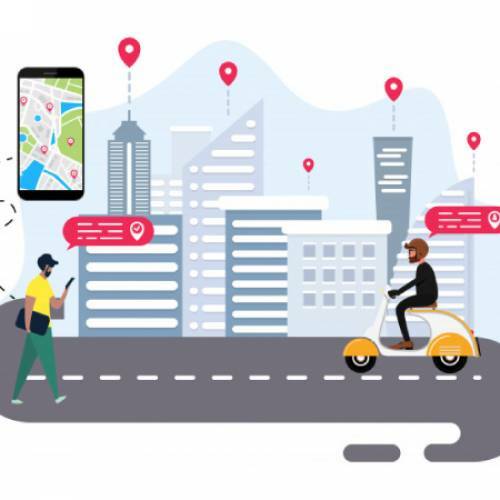 On-Demand Taxi Industry helps the taxi companies to serve their users through the mobile applications built for drivers, passengers, and admin. 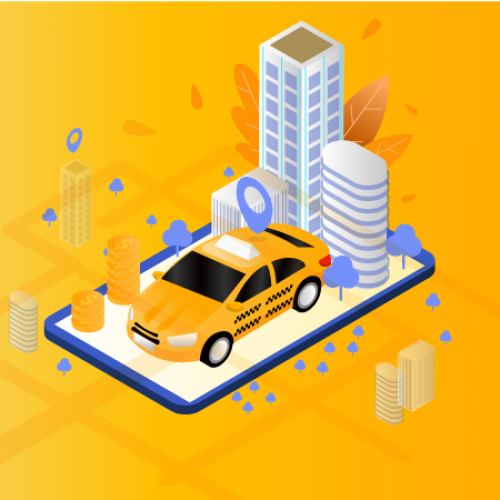 What does Cab Startup Platform include? Cab Startup White Label Dispatch Solution includes a driver application, passenger application, and an admin panel. All three modules are designed to provide distinct features; making sure all the user tasks are eased down. 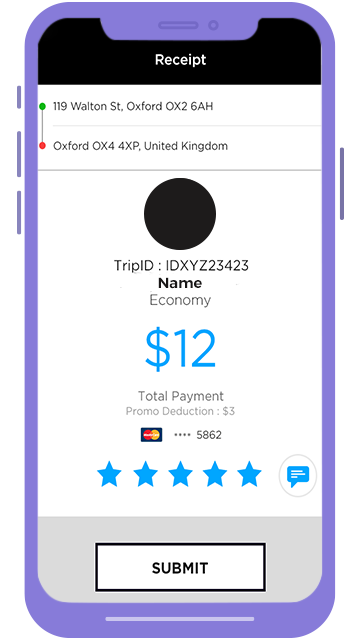 What are the pricing plans offered by Cab Startup? 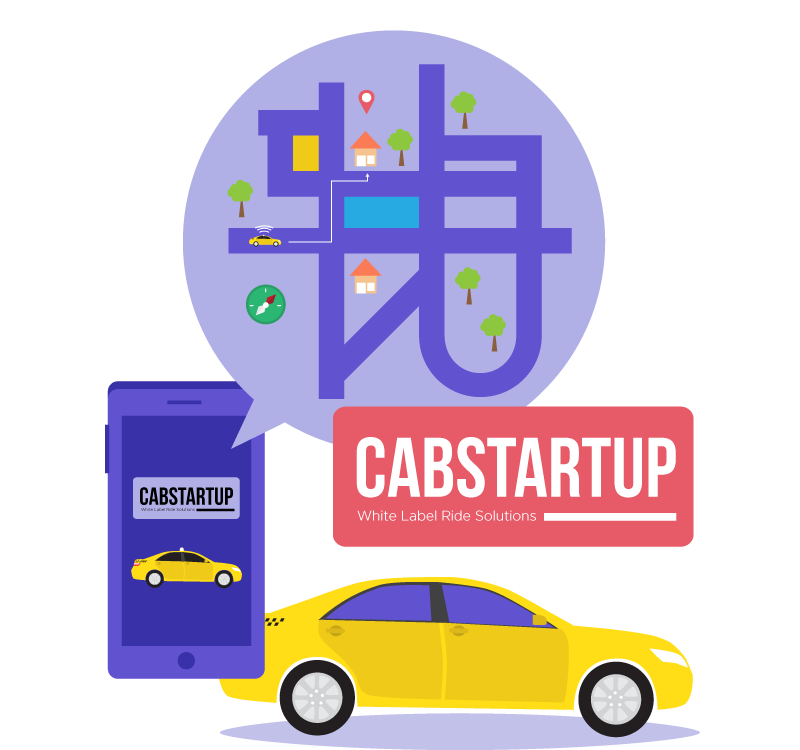 The brief overview of Cab Startup’s pricing plans can be categorized into monthly and one-time cost packages. The monthly plan is simply $150/month for up to 10 drivers and $15/month for every next driver. Contact us for a one-time package. What are the modules included in the Cab Startup Premium Plan? 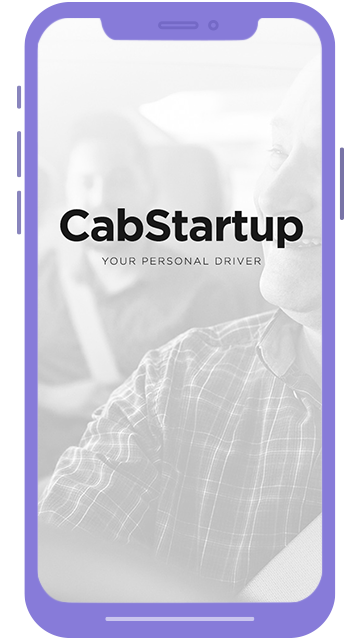 Cab Startup premium plan includes these features: heat maps, geofencing, referral codes, promo codes, driver wallet, passenger wallet, access control level (ACL). 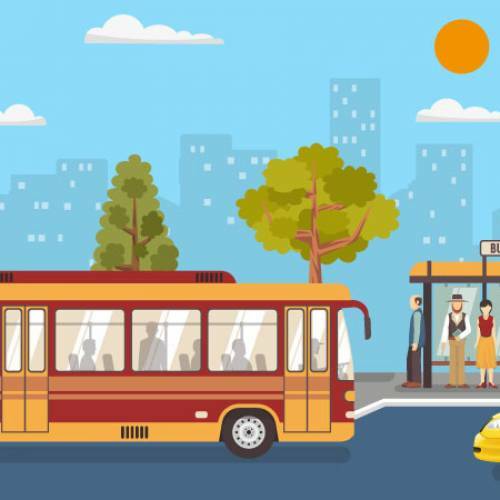 What is white label solution for taxi industry? 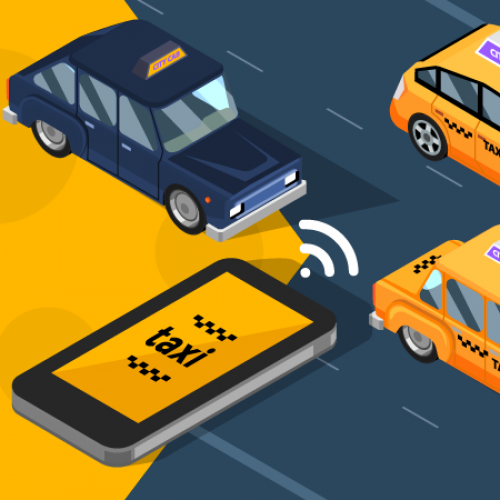 White label solution for taxi industry is a ready-made product that can be purchased for a specific amount of money to be used under the name of the purchasing company.